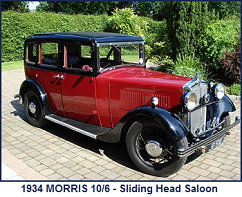 Marple Conservative Club, 119 Church Lane, Marple, Stockport, Cheshire SK6 7AY off the B6101. 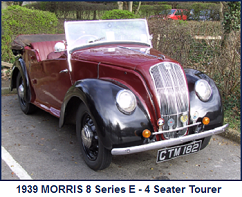 Club Tel: 0161 427 2086 – Car park at rear. 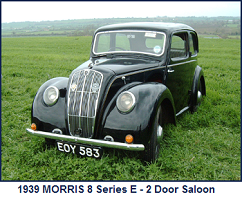 The region a number of events throughout the year. 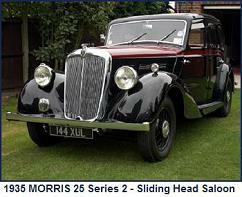 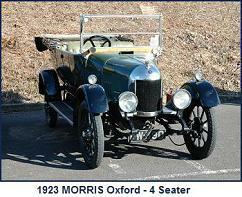 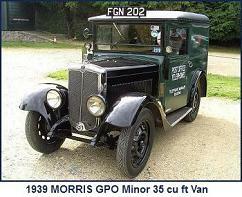 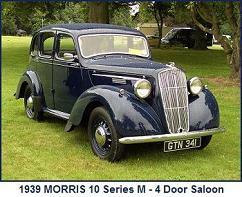 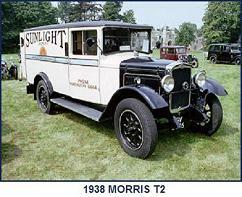 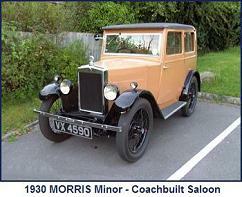 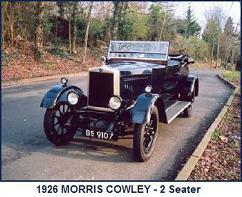 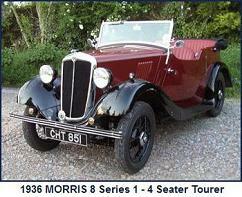 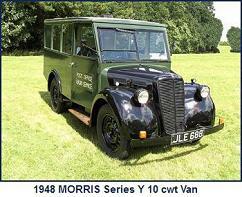 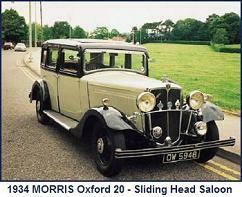 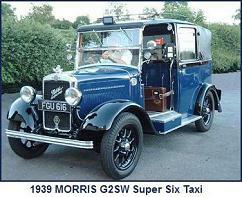 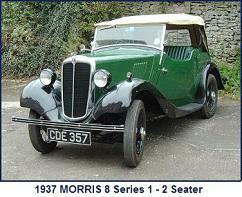 Details are published in the club magazine “Morris Monthly”.